The Country music world produces some of the best performers in the world. Some of them fly under the radar and don’t always get the recognition they deserve. 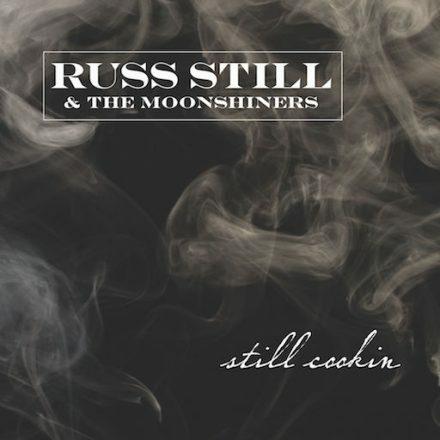 “Promised Land,” a new release by Russ Still and The Moonshiners (off their album “Still Cookin”) is a prime example of the excellence contemporary country music has to offer. Russ Still has been playing in bands for over 40 years, and his musiciansmanship and arrangements are clearly displayed in this release. In the lyrics of the song there’s a reference to him being “30 years past his prime.” There’s no indication that anybody on this recording has lost a step musically though. “Promised Land” is brimming with energy and enthusiasm, combined with the skill and professionalism of well worn country scene veterans. Great quality stuff here.